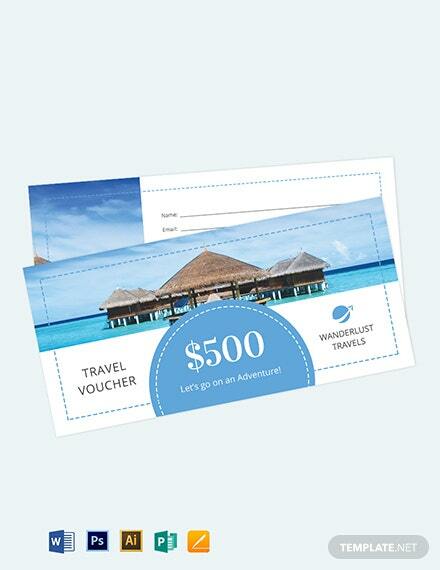 Traveling while worrying about expenses should not be a thing. 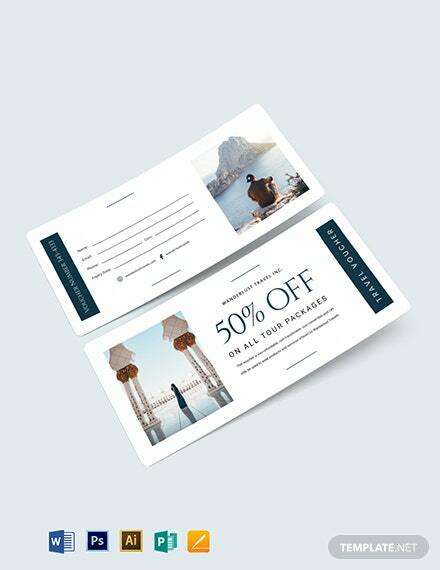 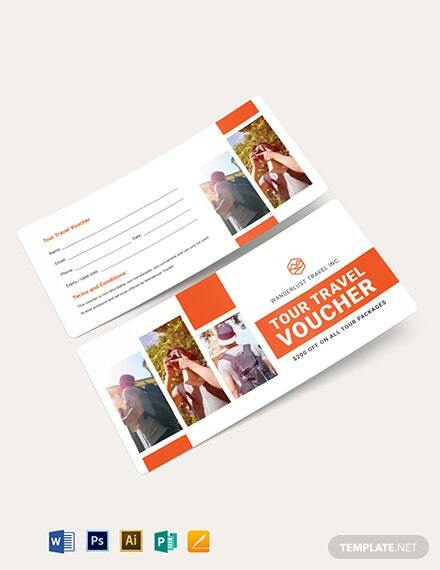 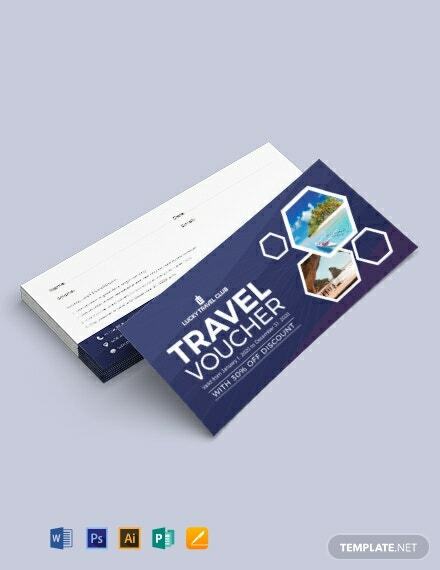 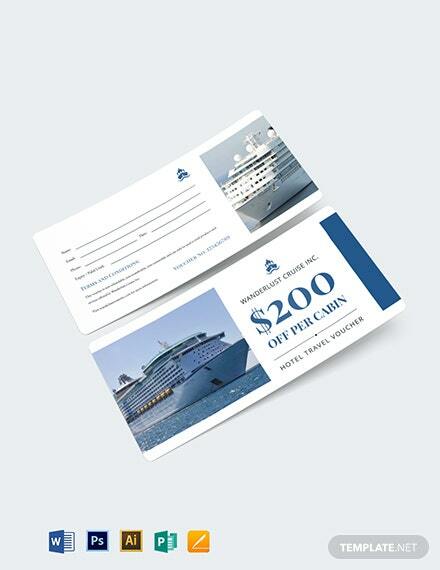 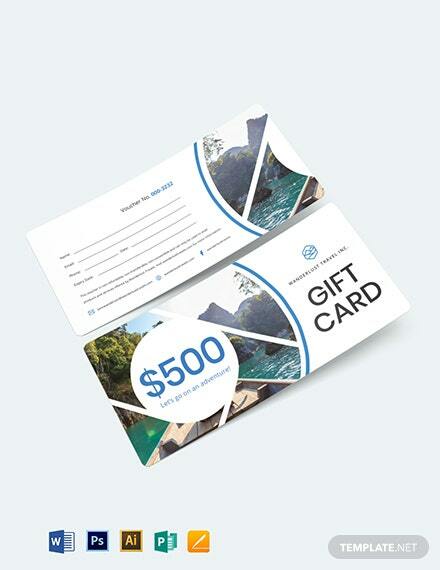 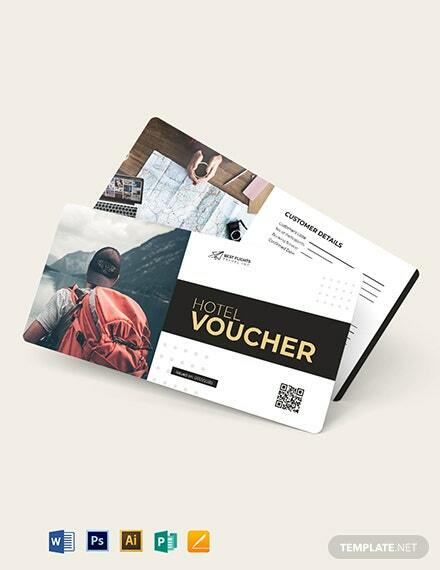 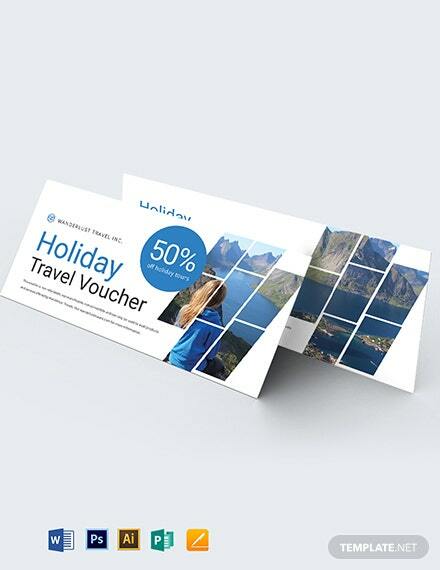 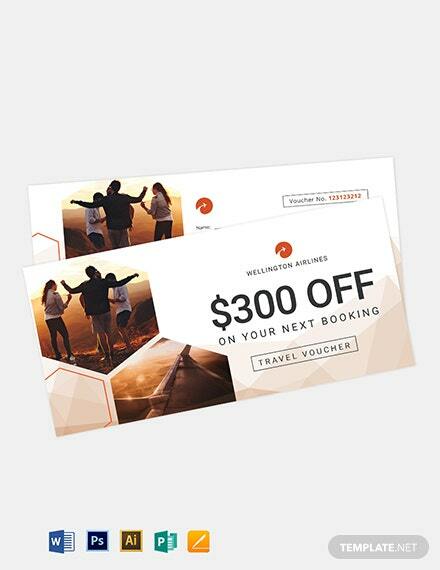 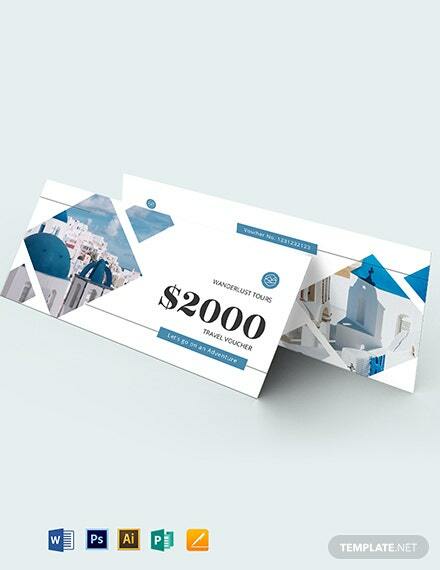 Enjoy your holidays well with this travel voucher template. 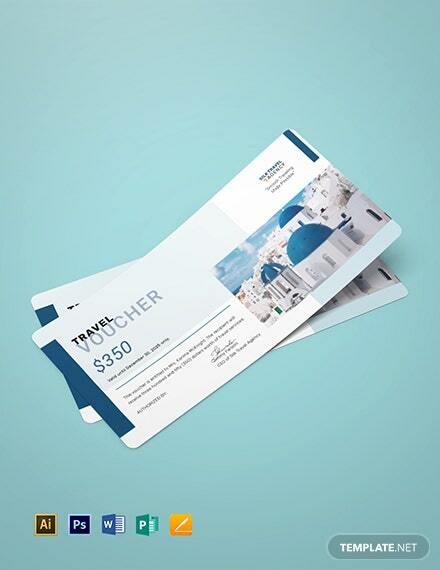 It uses the right photos, colors and graphics fit for a travel voucher.